Composition & Hindi Vocals: Vaidya Balaji Tamb? 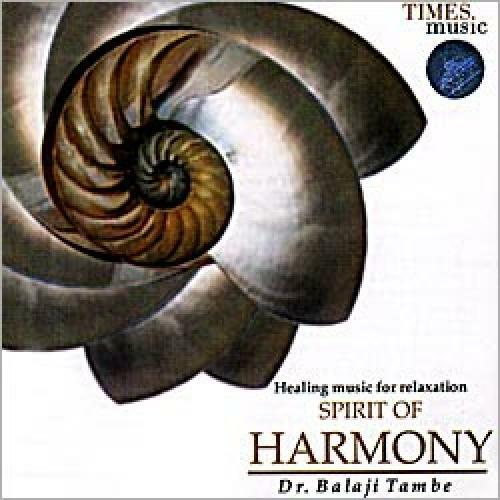 The first song, Bhajana na karana jane, based on mishra Bhimpalas, a special traditional composition for relaxation; the second, Sadhu apana desha nirala, based on Raga Darabari; and the third, Shirdiwale Sai Piya, based on Raga Todi, offer total relaxation and even help one to enter into deep sleep. The fourth composition, Jagadamba Namostute, based on Raga Bhairavi; the fifth, Guru ghara aavya, based on Raga Chandrakauns; and the sixth, Shanta ho Shri Guru Datta, based on Raga Todi, help to make the mind fresh and relaxed. Compositions number one, two and three can be enjoyed at leisure, while numbers four, five and six are suggested for listening in between working time. The overall effect of this musical presentation is relaxing and also uplifting the energy of the mind. It is especially effective for stress relief, diabetes, hypertension and heart disorders.